Choosing a brand ambassador: Q&A with Stephanie Engel | APEX Public Relations Inc. The blogger with 100,000 Twitter followers isn’t necessarily the best ambassador for your brand — impressive numbers are nice, but fit is much more important. Our Senior Vice President Stephanie Engel shares her secrets for helping you create the perfect partnership with a brand ambassador. APEX: What qualities do you consider when choosing a brand ambassador? Steph: First, they should fit the brand. If we were picking a spokesperson for our client Walmart Canada, we would pick someone who embodies the values of Walmart by being a budget-conscious shopper. Their personal story must be believable and authentic. We look at who else they’ve worked with. If they’ve worked with Nikon, they can’t work with Fuji, for example. All ambassadors enter into a paid agreement, so they must be worth their value and fit the budget of the client. The ambassador should also be transparent and explicitly say they are being paid. A spokesperson doesn’t always have to be a celebrity! People may respond to celebrity, but most importantly the spokesperson must be able to deliver the client’s message and have passion. Years ago, I did a program for a client featuring the world’s largest air hockey tournament. We looked online and found air hockey champions from the U.S, and we flew them in. It’s also important to consider the Quebec market. An English-Canadian spokesperson might not resonate with that audience, so you may need to find a French-Canadian spokesperson who maybe you’ve never heard of but is idolized in Quebec. APEX: How do you find brand ambassadors? Steph: Speakers’ bureaus such as Speakers’ Spotlight and talent agencies are great places to find athletes and motivational speakers. We also use tools like Sysomos to find social media influencers or networks of influencers (because maybe you have several ambassadors, not just one). We’ll do online research on sites like YouTube; sometimes people who post videos are potentially great ambassadors (like Lainey Gossip). We think outside the box and find unique and interesting ways to deliver a client’s message with the right type of person, rather than always relying on celebrities. I thought Toys “R” Us’ Chief Play Officer program was great. Maybe your ambassador is a kid! APEX: How do you ensure a partnership with an ambassador goes smoothly? Steph: A big part of it is being thorough in your negotiations. Enter the agreement knowing everything, from the number of appearances the ambassador needs to make from the number of posts and tweets you expect from them. Remember that they have busy schedules. You don’t want to look at their Twitter account and see no tweets about your client, then the program ends up costing up another $5,000. What are the ambassador’s expectations? Are we going to do their hair and makeup for TV appearances? Do we need to arrange transportation for them? Do they require media training? Is the relationship going to be more hands-on or hands-off? Make sure everything is covered. Stephanie Engel is a Senior Vice President at APEX Public Relations. Follow her on Twitter. 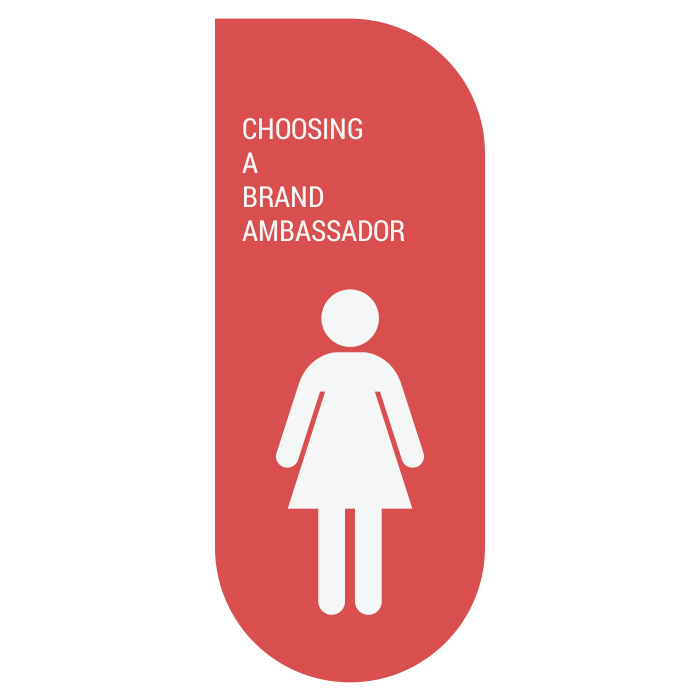 Need help securing a brand ambassador for your campaign? Email us. NEXT: Does your brand need a website?